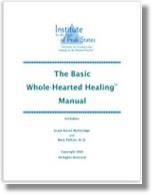 A chronological listing of all the books, videos and other material that PeakStates certified therapists have created. 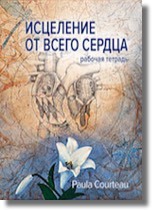 The first book combining a deepened insight into the history of mankind with the perspective of inner personal development and integral healing. 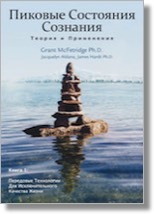 Belonging, emancipation, guidance, performance, self inquiry, interconnectedness, universality. 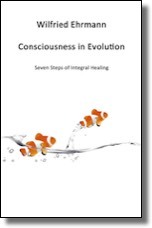 In these seven steps, Consciousness in Evolution leads the reader through the story of mankind and simultaneously through the own inner world. Urges from inside and challenges from outside have made man to what he is today. But many do not consider that every step of inner development is connected to the collective development of mankind. From the earliest days of childhood up to adult maturity, individual growth is affected by universal needs, fears, hopes, values and ideals which can stimulate as well as impede the progress. By becoming aware of the crucial patterns and dynamics in a general survey, new possibility for action in our daily lives open up. 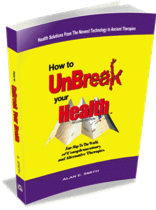 With the help of effective practical exercises, this inspiring and well founded book helps to detect inner conflicts and to go beyond. 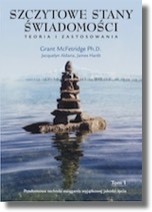 Shadows coming from past experiences can be healed and one’s own potential can be unfolded completely. 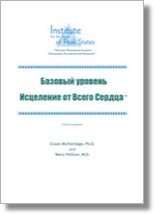 The model of the evolution of consciousness is derived from the model of spiral dynamics by Cowan and Beck, which was adapted and deepened in several aspects,. It fits into the integral viewpoint of Ken Wilber. The book was first published in German by J. Kamphausen Verlag and is now available in English for the first time. 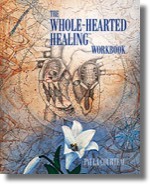 Author: Wilfried Ehrmann, PhD, psychotherapist, breathwork trainer, peakstates therapist in Vienna. 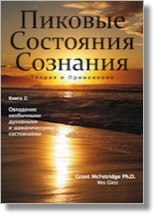 Эта книга в конечном итоге стала первым учебным пособием по Исцелению от Всего Сердца, написанным для широкой аудитории. За более чем 15 лет Исцеление от Всего Сердца доказало свою ценность как эффективная техника исцеления травм, которая передает весь контроль в руки клиента и кардинально трансформирует проблемы в позитивные чувства. 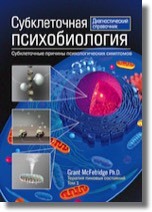 Ключевые идеи разработчика техники, доктора философии Гранта Макфетриджа, весьма успешно воплотились в жизнь. 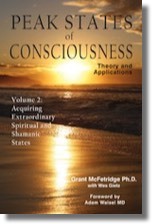 ~ Developmental Events: Spiritual and shamanic states are a legacy of our earliest prenatal growth stages. 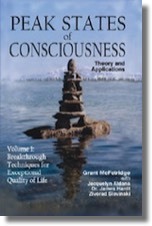 ~ The Primary Cell: Consciousness extends from just one cell of the body. 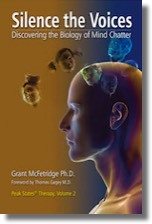 ~ Triune Brains: The cell organelles are the basis of the ‘subconscious’ triune brains. 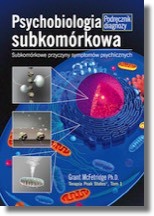 ~ Transpersonal Biology: Spiritual, shamanic, and psychic phenomena are based on access or perception of biological structures inside the cell. 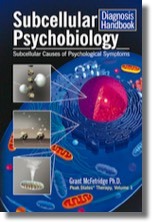 ~ Inherent Dangers: Triggering certain prenatal traumas may cause serious or life-threatening problems. "Hochsensible Menschen haben einerseits Empfindsamkeiten und Schwächen, die sie vom Großteil der Bevölkerung unterscheiden, andererseits aber auch besondere Wahrnehmungen, Begabungen und natürliche Fähigkeiten. Hochempfindlichkeit ist weder Krankheit noch Makel, sondern eine normale und sinnvolle Spielart der menschlichen Art. In der Vielfalt liegt großes Potenzial für das soziale Wesen Mensch. Dadurch kommt den Hochsensiblen speziell in der modernen Welt eine nicht zu unterschätzende Bedeutung zu. Das kompetent und persönlich geschriebene Buch enthält neben wissenschaftlichen Hintergründen und vielen anschaulichen Beispielen Ansätze zu einer "Gebrauchsanweisung" für diese Veranlagung. Ein Muss für alle hochsensiblen und aufschlussreiche Lektüre für alle anderen Menschen." Wir wollen Ihnen hier die gleichen Möglichkeiten bieten, die Sie in einer Buchhandlung auch vorfinden. Ehe Sie ein Buch kaufen, wollen Sie es wahrscheinlich kurz durchblättern, vielleicht den einen oder den anderen Absatz lesen. Das können Sie hier auch. Werfen Sie einen Blick in das Inhaltsverzeichnis des Online-Buches. Von dort erreichen SIe per Mausklick jede Stelle der ersten vier von insgesamt acht Kapitel des Buches – schmökern Sie nach Herzenslust. Erst wenn Sie sicher sind, dass Sie das Buch auch wollen, dann bestellen Sie es bitte. Sollten Sie jetzt schon sicher wissen, dass Sie es wollen, geht es hier zum Bestellformular. • Как я могу жить лучше? 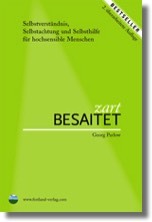 1.2 Dec 15, 2012: Added the book by Georg Parlow. 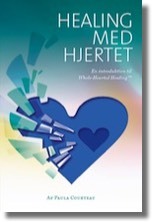 1.1 Oct 28, 2012: Re-did the page with "more about this book" buttons.